Visitors may park in Lots 70, 74A & Douglass Deck without permits. Guests must use the below link to register for the event. Until this process is completed their vehicles are not registered and your guests may receive a citation. Special event parking and special event permits are only for visitors to the University which does not include free metered parking. Faculty, Staff, and Students must park only in lots they are authorized to park in. If you have a question regarding a special event, please email it to Event_parking@ipo.rutgers.edu to ensure a timely response. If you wish to follow up with a phone call, please contact special events at (848) 932-7744. Online Ticket sales for this performance are now closed. Tickets WILL be available for purchase at the box office starting 45 min prior to the 4pm performance this evening. Tickets are $30 for adults and $20 for students/seniors. This performance is General Admission. International Horn Society’s Northeast Horn Workshop, Feb. 9, 2019. 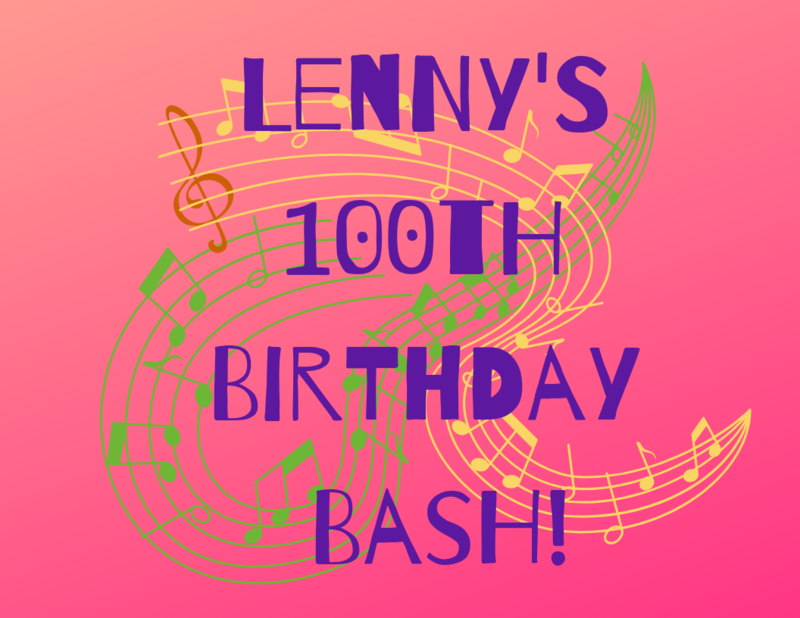 Program celebrating Leonard Bernstein’s 100th Birthday!